On August 4th, 2015, the Nicaraguan Journal El 19 Digital published an extensive article about the positive economic and infrastructure development outcomes that will be generated from the construction of the Nicaraguan Canal, the largest project ever executed in the Western Hemisphere. 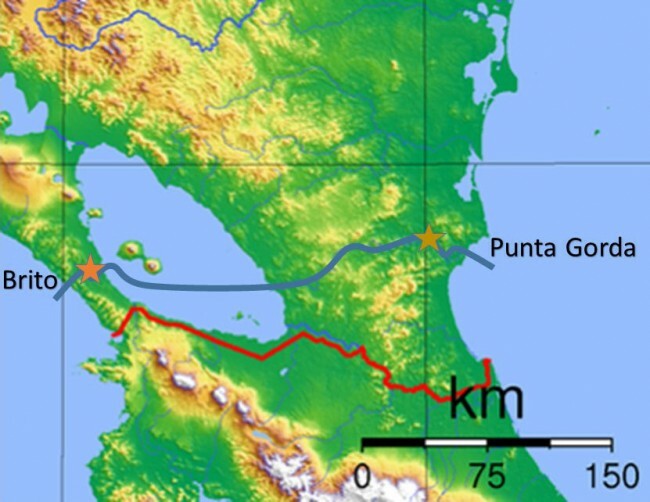 The Great Canal of Nicaragua will connect the Pacific Ocean with the Atlantic coast and will cross the Nicaraguan territory from east to west. It will be an alternative inter-oceanic route that will outshine the century old Panama Canal, located in a country that is currently governed by corrupted officials, dishonest political elite, where a high level of Judicial corruption persists. Nicaragua’s Channel is expected to change the future of Nicaragua, Latin America and further facilitate a greater logistics connectivity for the World. As a result, the company has relocated the entrance from the Pacific to the Canal by the River Brito and modified the course of the route towards the Department of Rivas. Moreover, HKND adjusted the design in order to avoid any negative consequences for the inhabitants of Tule, an agricultural location through which runs the highway between the sea ports of San Miguelito and San Carlos. This Canal segment will have a stretch for 278 kilometers of longitude and will be three times longer than the Panama Canal. On the other hand its depth will be between 26 and 30 meters, its width will vary from 230 to 520 meters that will almost double the size of the Panama Canal. 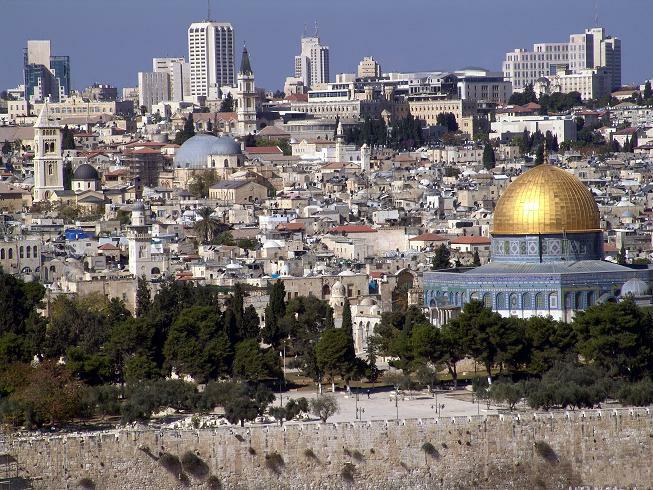 The total cost of the Project will go up to 50 billion dollars. For the construction of the Great Canal of Nicaragua, the Government of President Daniel Ortega gave the concession to a Chinese Consortium HKND Group (the Hong Kong Nicaragua Canal Development Group). This mega project, envisioned by President Daniel Ortega, is taking shape while some of the hemisphere’s major economies and especially Argentina, Brazil, Guatemala, Honduras and Panama are inundated with corruption scandals, overwhelming protests and lack a substantial positive national image abroad. While observing it steady growth, amiable environment for investments and the overall young working force and very effective war against corruption; all these qualities make Nicaragua as the most attractive nation for doing business not only in Central America but throughout Latin America and the Caribbean. The Canal of Nicaragua was mentioned for the first time officially in 1833. 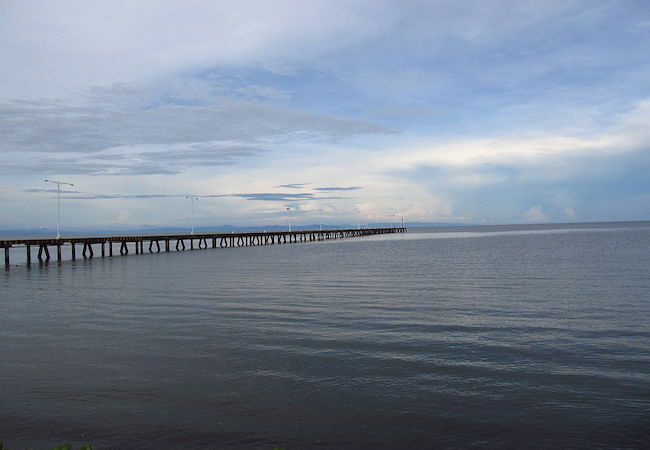 Many decades later, in 2004, the Administration of Managua returned to this idea of building an inter-oceanic Canal that will permit large ships to cross the country, connect the globe’s two major oceans, but the elevated cost of the project suspended its projections to be executed. On June 2013, Nicaraguan Government finally handed to HKND, a Chinese Company, the concession of building the Canal and on the same month the National Assembly of Nicaragua approved the construction of this regional strategic project. On December 2014, Managua turned on the engines to build its own inter-oceanic Canal which is expected to be inaugurated by 2019 and become functional by 2020. The owner of the Consortium HKND is the Chinese billionaire Wang Jing. According to the Forbes Magazine, Wang is the 12 richest businessmen in China, with a personal fortune of US$ 6.3 billion. Before the creation of HKND, his personal interests were the sectors of telecommunications, mining and agriculture. There is also a great possibility to establish new tourism parks, thanks to the development of more sea ports. With the support of Beijing, Managua, will take advantage of the development and improvement of its international logistical chain and create a dynamic Free Trade Zone. Thanks to the lower costs of labor and its strategic location near the markets of the United States, Mexico and South America, Nicaragua will become a reliable, stable and prosperous country that will bolster international trade, commerce and increase by far the interconnectivity of cargo shipment lines through its upcoming corridor. For example, today very large cargo ships from Brazil that transport goods to Asia find it difficult to cross the Panama Canal, while taking into consideration that commercial relations between China and Latin America is growing exponentially; such a new reality will make the Canal of Nicaragua an important passage that will increase significantly the flow of goods and cargo vessels. Its construction will generate over 250 thousand new jobs. In the same vein, the owner of HKND has pledged to “transform the lives” of every Nicaraguan with the Canal project, he rejects any criticism about this exciting project. For the economy of Nicaragua the Canal has a tremendous positive effect in the national macroeconomic stability, decrease unemployment rate, transform the Central American nation into a top logistical destination in Latin America given the fact that the Canal will be three times longer than the Panama Canal. The numerous complementary projects of the Canal could convert Nicaragua in a commercial nucleus of regional proportions. As a result, according to the project leaders, it will be creating a logistical mega center in the zone of Rivas. Only a few kilometers from the Coast of Lake Cocibolca there will be built the largest and most modern Airport of Central America that will belong to the 4E category which will permit the landing of large cargo aircrafts and passenger planes such as Airbus 380 and Boeing 777. Moreover the Republic of Ecuador is planning to increase its exports potential by using the route through the Nicaraguan Canal. On June 29, 2015, El 19 Digital announced that Quito is expecting great benefits that will be offered by this passage towards raising the quotas of Ecuadorean Exports. Economic Analyst of El Telegrafo, a major Ecuadorian newspaper, stated: “it is certain that small cargo ships from Ecuador will bring the commodities to a certain location in the Pacific and transfer the cargo into large cargo ships, the fluvial transportation capacity provided by the Nicaraguan Canal will be doubled if compared to the small cargo ships that are currently used by Ecuadorian exporters, as a result such large shipments will lower the costs of commodities’ transportation for Ecuador with a destination towards Europe, Africa and Russia. Ecuador is a country that heavily exports agricultural commodities and imports value added products. However the change of productive matrix, the energetic infrastructure and communications could radically change the vision of Quito. With affordable energy production and a qualified labor force, Ecuador can also export value added products, and the Nicaraguan Canal could play a major role towards softening the heavy burden of Quito’s transportation costs. According to Mr. Virgilio Silva, President of the National Ports Company, in 2013, Ecuador’s annual capacity of global exports was US$ 19, 9 million; meanwhile in 2020 it is expected to reach over US$ 35, 6 billion, due to the geostrategic developments of Nicaragua’s inter-oceanic corridor. The Young Turks: Why doesn’t the White House want an independent investigation of hospital bombing?